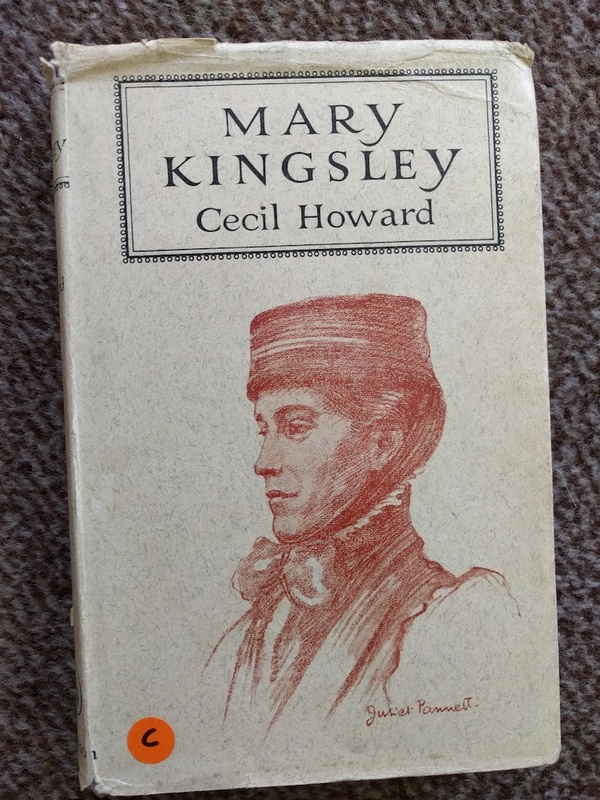 A biography of Mary Kingsley, who travelled throughout West Africa in the second half of the 19th century. Quite the adventure. Buried at sea for bonus explorer points. From our clearance boxes. Yours for only $5.